Let yourself be embraced by the purple rubber toy octopus! 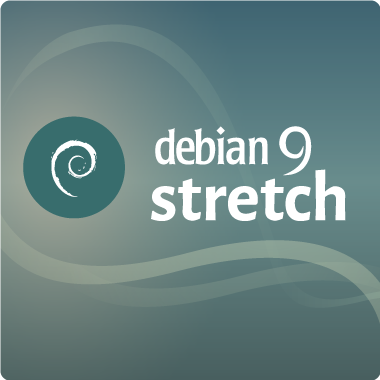 We're happy to announce the release of Debian 9.0, codenamed Stretch. Want to install it? Choose your favourite installation media among Blu-ray Discs, DVDs, CDs and USB sticks. Then read the installation manual. 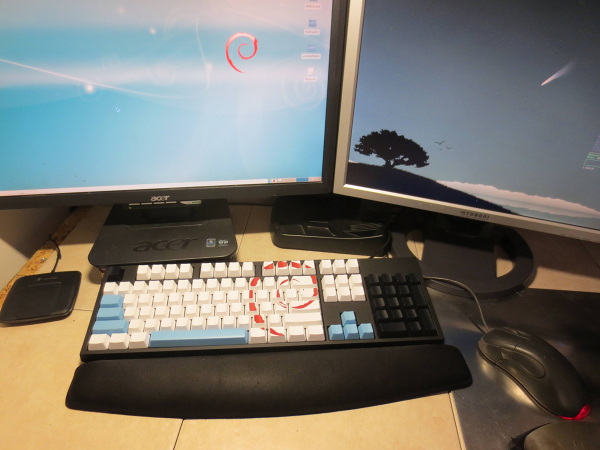 Already a happy Debian user and you only want to upgrade? You can easily upgrade from your current Debian 8 Jessie installation, please read the release notes. The Debian Release Team in coordination with several other teams are preparing the last bits needed for releasing Debian 9 Stretch. Please, be patient! Lots of steps are involved and some of them take some time, such as building the images, propagating the release through the mirror network, and rebuilding the Debian website so that "stable" points to Debian 9. 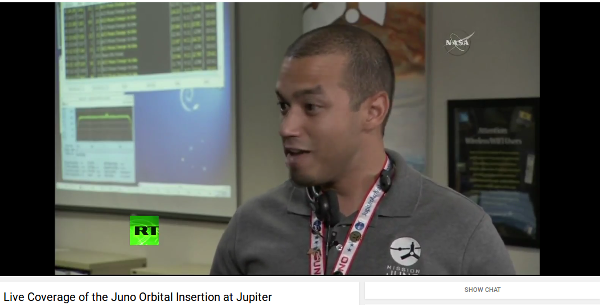 Follow the live coverage of the release on https://micronews.debian.org or the @debian profile in your favorite social network! We'll spread the word about what's new in this version of Debian 9, how the release process is progressing during the weekend and facts about Debian and the wide community of volunteer contributors that make it possible. Each release of Debian has a shiny new theme, which is visible on the boot screen, the login screen and, most prominently, on the desktop wallpaper. 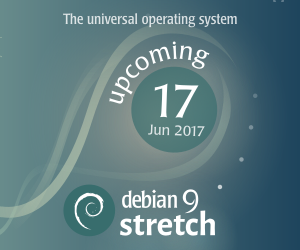 Debian plans to release Stretch next year. As ever, we need your help in creating its theme! 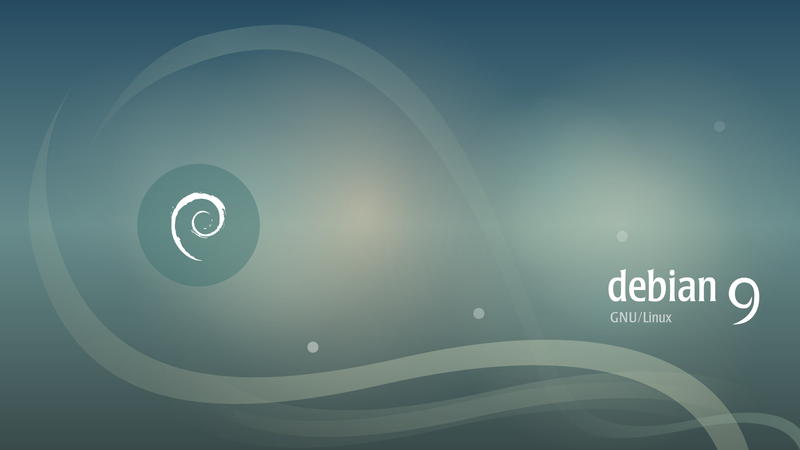 You have the opportunity to design a theme that will inspire thousands of people while working in their Debian systems.